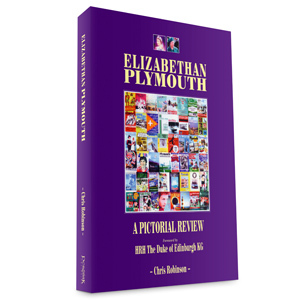 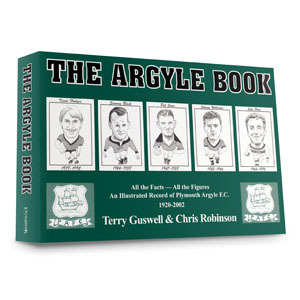 Based on his popular Saturday series in the Evening Herald, the second book, like the first, features 101 Plymouth pubs, half of them either no longer with us or closed. 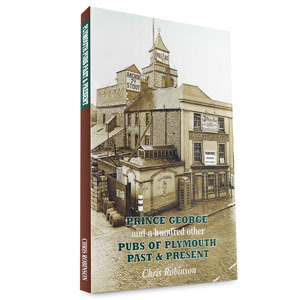 And sadly, for pub enthusiasts, it is that word “closed” that haunts so many of the premises featured in this work. 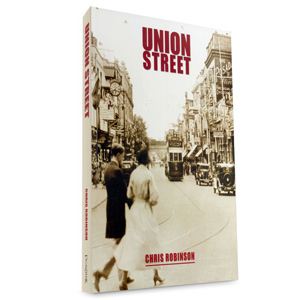 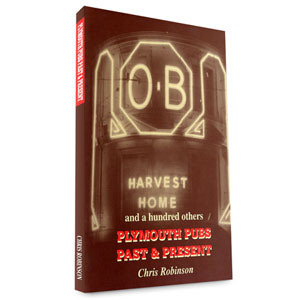 When Chris Robinson’s first volume of Plymouth Pubs Past & Present was published a second collection was promised – and here it is. 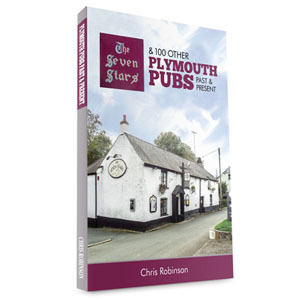 Based on his popular Saturday series in the Evening Herald, the second book, like the first, features 101 Plymouth pubs, half of them either no longer with us or closed. 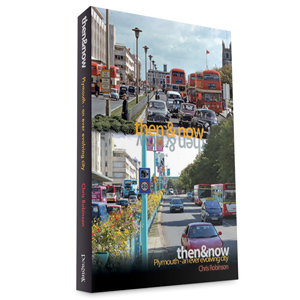 And sadly, for pub enthusiasts, it is that word “closed” that haunts so many of the premises featured in this work.